From the 1st April until the 6th May 2013 it is National Pet Month and at the GSPCA Animal Shelter there are many animals in need of new homes and your help. 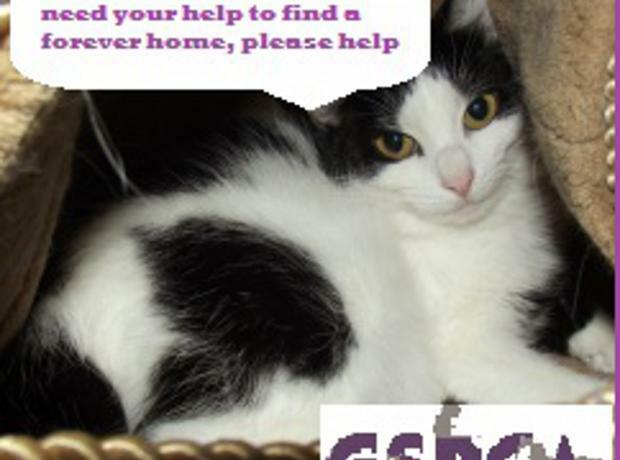 The GSPCA currently has two cats that next month will have been at the Shelter in search of a new home for over a year. Felix and Victor are two strays that arrived at the Shelter last October as semi-ferals. 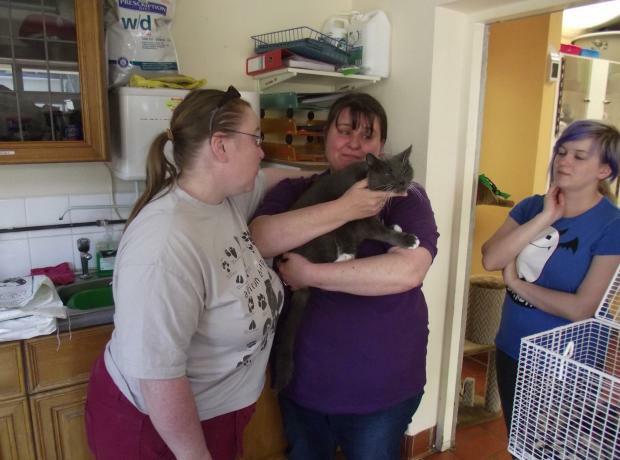 Although their behaviour has much improved with the TLC staff and volunteers have given them we are still in search of a very special home for these very independent cats. The Shelter currently has over 25 cats looking for homes at the Shelter and many more strays and others being treated before they can go up for adoption.